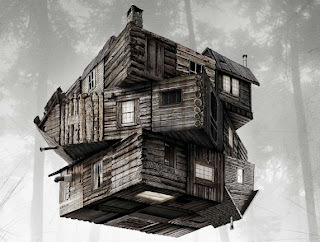 At the movies: The Cabin in The Woods. One of my favorite films I've seen so far this year, I got a chance to talk about this unique little mind-melter in The Scene. I hope you enjoy it as much as I did seeing, then writing it. Famous People Talked to Me: Roxanne Benjamin. 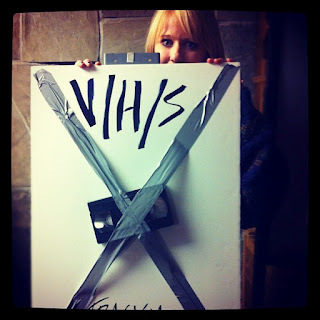 In honor of V/H/S making its Nashville premiere at this year's Nashville Film Festival, I got to talk with producing phenom/former co-worker/Renaissance woman Roxanne Benjamin. Have a look, won't you? 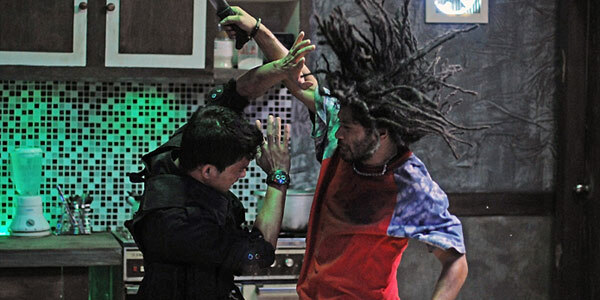 At the movies: The Raid - Redemption. 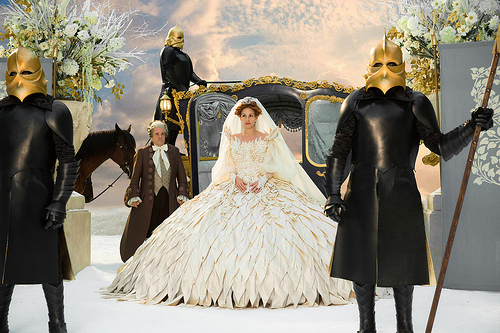 At the movies: Mirror, Mirror. I'm not going to lie, it screwed up the world when Eiko Ishioka died. You have to go back to the glory days of Edith Head to find someone working at this level of sartorial awesomeness, and it saddens me to think that we may not ever see someone willing to do this much to advance the visual arts through fabric, passion, and imagination. You can still take some time to luxuriate in her last film work, with the visually ravishing Mirror, Mirror. Some have been hating on this film like it owed them money, which I don't understand at all. 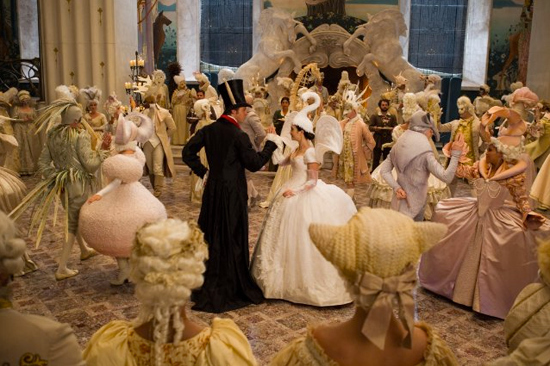 Beauty, goofiness, classic fairytale style, and the kind of eye-popping joy that the Tarsem/Ishioka team always produced.